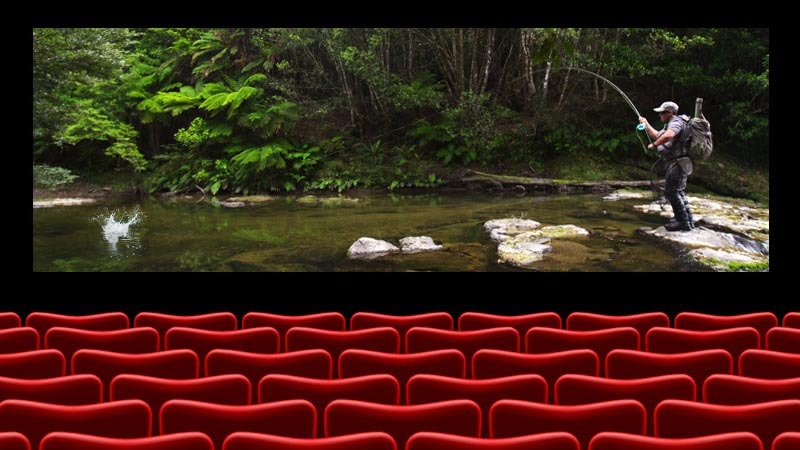 Fly Fishing Cinema is home to a number of long-form fly fishing films, showcasing different desinations and quarry species. Back Country – North Island follows seven fly fisherman from different walks of life as they head off into the North Island’s empty spaces in search of the country’s celebrated giant trout. New Zealand is famous as a land of active volcanos, steepling mountain ranges, and unique flora and fauna, and this beautifully shot film shows it all – and the fish – at their best. New Zealand’s terrain means that within a short drive from town anglers can be exploring pristine gorges and gin-clear waters. The remoteness makes it a completely different proposition to most other trout fishing – the fish are big and wild, the streams are small and overgrown – real man vs. nature stuff.